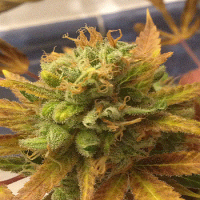 After 2 years of testing Kush mother plants the Hells OG Cut was by far the best. Combined with the legendary effects of JTR Jesus OG Kush. 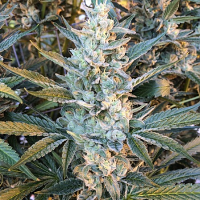 Jesus OG Regular Cannabis Seeds by TGA Subcool Genetics Seeds: After 2 years of testing Kush mother plants the Hells OG Cut was by far the best. Combined with the legendary effects of JTR Jesus OG Kush is what TGA Subcool feel a sour Kush should measure up to. 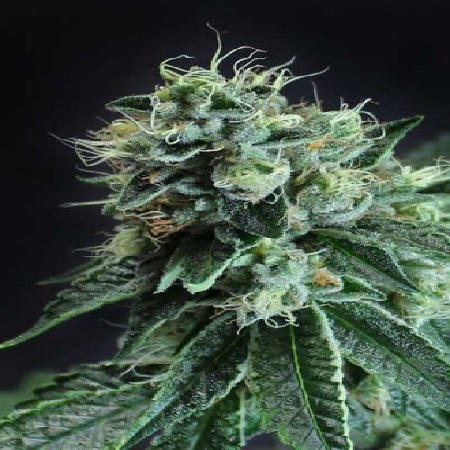 Two main phenotypes are dominant, a Lemon scented one containing high levels of Lemonene. The other is very Kush Dom and the favourite among all of the testers. Typical Kush flavour with subtle undertones of lemon and fruit flavours. The flavour of Kush takes a back seat to the fruit smell.